THE IMITATION GAME brought Benedict Cumberbatch to full-fledged movie-star status. Several good roles in notable projects and a loyal fan following for his Sherlock Holmes on the small screen got him noticed and lined up: this role, as Alan Turing, hit home with a Best Actor Oscar nomination and the 2014 film was a huge success critically and commercially (something like $218,000,000 worldwide—for an offbeat personal drama like this that’s knocking it out of the park). 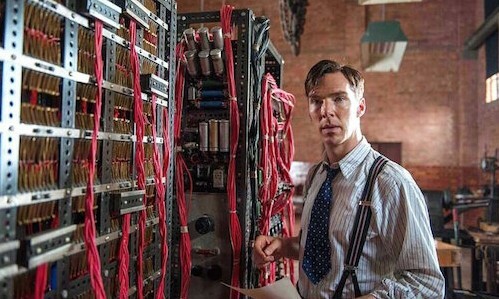 He’s tremendously good, utterly believable as the isolated, wounded genius, so it’s nice he struck gold, but whats more important in the long run is the success the film had in elevating Turing from ignominy to honor. The story concerns Turing and his associates breaking the Nazi code machinery in WW2, dramatically affecting the outcome, shortening the war and saving millions of lives. The work was top-secret so the code breakers got no official or public recognition, and Turing, a homosexual in a time and place much less forgiving of that than today, was later convicted of ‘indecency’, his career and health destroyed. Basically, ‘thanks for saving us, now sod off’. The movie is as powerful an argument against discrimination as you could ask for. There are some neat background vignettes involving war action—air raids, tanks, ships at sea; while they’re done with CGI, it actually looks rather like old-fashioned model work. Alexandre Desplat offers a sensitive score and the supporting cast is most able. 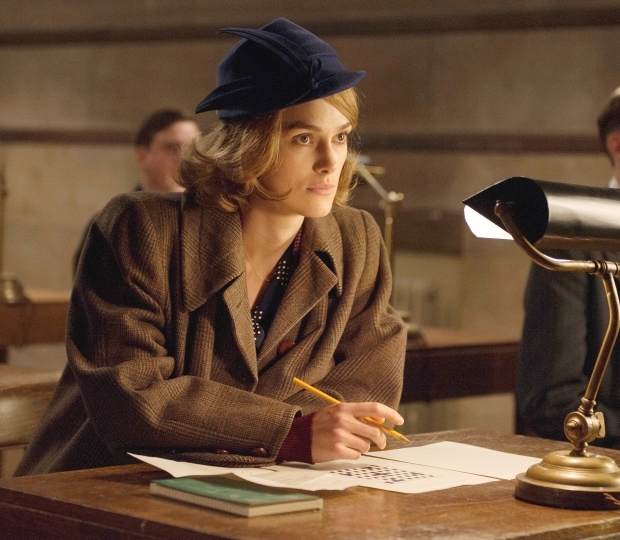 Keira Knightley downplays, Mark Strong gets to be less lethal than usual (still formidable), and Alex Lawther is quite touching as the younger version of Turing, tormented by his awkwardness, fiendishly abused by classmates. 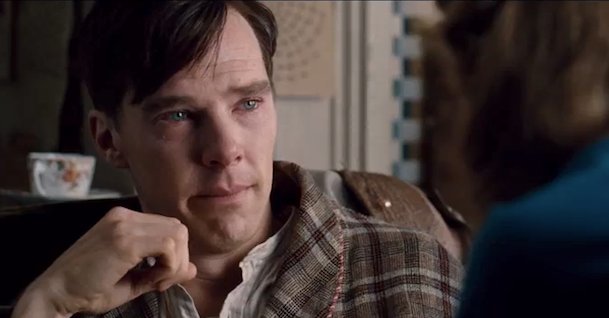 Turing’s entire life arc (at least in the movie) is one of history’s greatest cases of unappreciated effort. * To leaven my snipe at the accuracy gatekeepers, we must mention that esteemed military historian Max Hastings also takes the film to task in his massive “The Secret War”.